Handwritten by Paul McCartney, who wrote the lyrics, the score is signed by late producer George Martin. Rigby's name is inscribed on a headstone in a Liverpool graveyard, where McCartney first met John Lennon at a church fete. 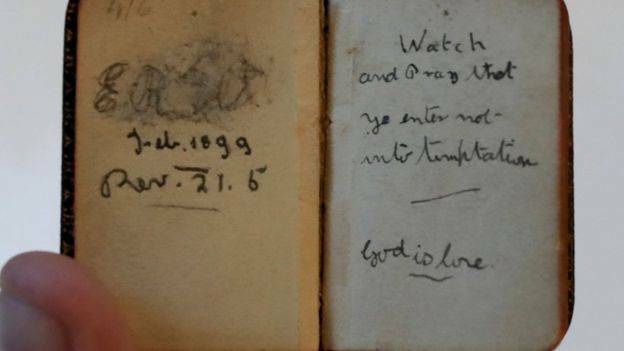 Deeds for the grave and a miniature bible, dated 1899 and with her name written inside, will also be sold. They were discovered by a relative when the estate of two of Rigby's half-sisters was left to the family. Paul Fairweather, from Omega Auctions, said it was an "incredible coincidence" for both lots to come up for sale at the same time. "I expect there to be fierce bidding from across the globe." With its familiar refrain of "All the lonely people, where do they all come from", the song Eleanor Rigby was released as the B-side of Yellow Submarine in 1966. It also featured in The Beatles' film of the same name in 1969. 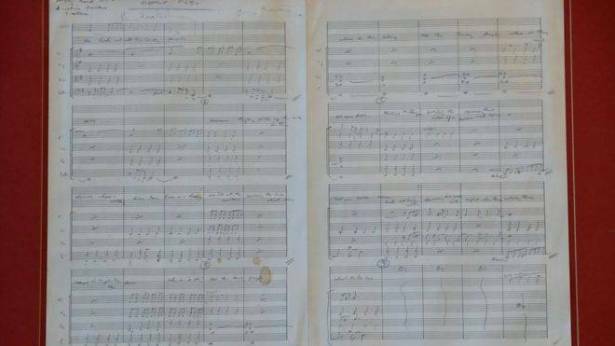 The score, written in pencil, includes notes that the song was to be recorded in London's Abbey Road Studio number two and was to include four violins, two violas and two cellos. 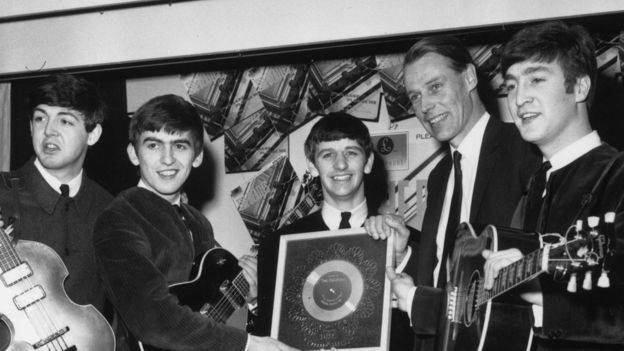 The items will be on sale at the Beatles Memorabilia Auction in Warrington, on 11 September.